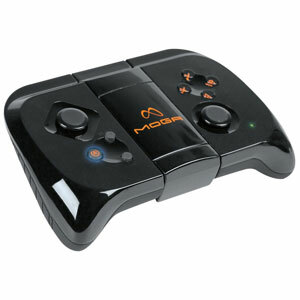 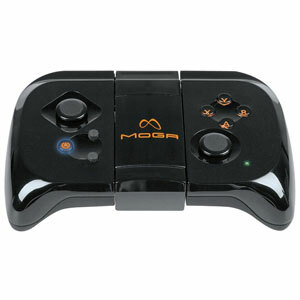 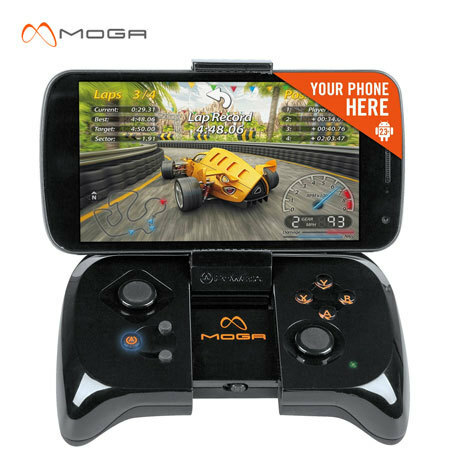 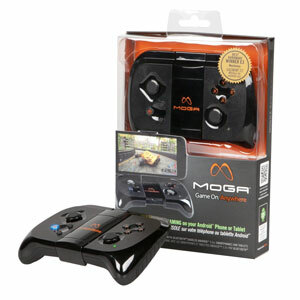 Bring the precision of a game controller to your Android smartphone or tablet with the MOGA Mobile Gaming System. 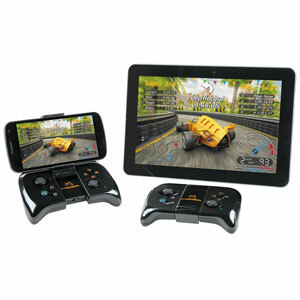 The Wireless controller is designed to work with Android 2.3+ devices. 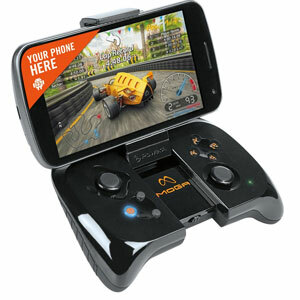 Your phone snaps right in - up to 3.2 in./82mm, the largest phones in the market - or kick back and game on your tablet.